Located in the heart of Melbourne, Collins Precision Dental is a team of highly skilled and dedicated dental experts that use a wide range of techniques to tend to various teeth conditions and concerns. We offer a number of services and treatments to ensure you are smiling with ease all day long. Jaw pain is often referred to as a throbbing or uncomfortable pain felt in the jaw area. This sort of pain can happen at any time and should not be left untreated for an extended period of time. 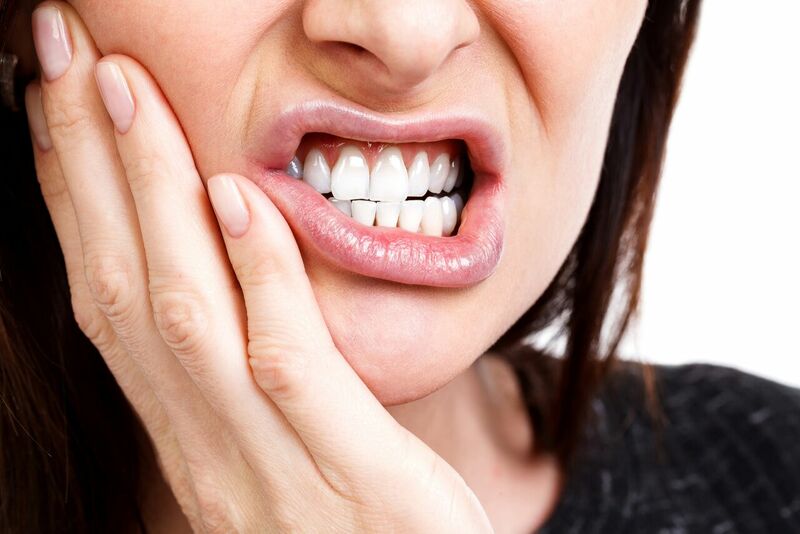 At our Melbourne office, we meet a lot of clients who experience jaw pain so you are not alone! 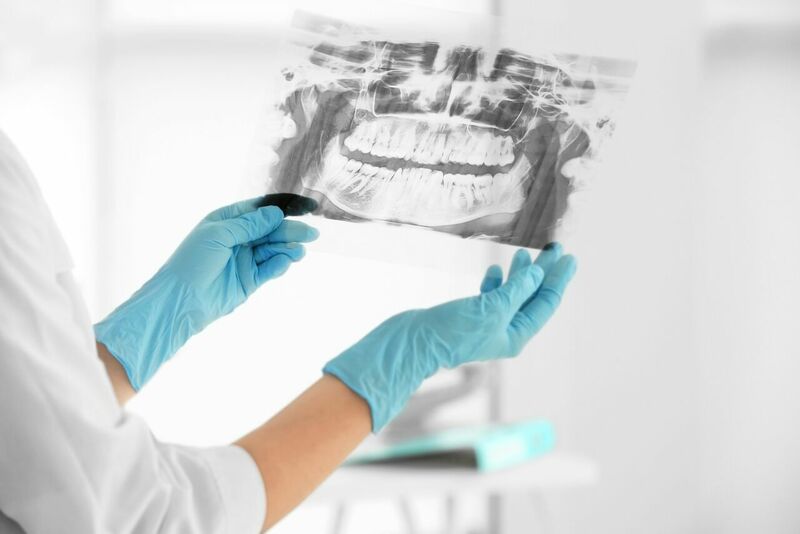 If you are experiencing any jaw discomfort, our dental office is conveniently located on Collins Street in Melbourne’s Central Business District and our team is ready to help. Find a jaw pain treatment option that’s right for you. Osteomyelitis can be described as an infection that travels through your blood stream and affects your bones and surrounding tissues. When osteomyelitis occurs in the jaw, the temporomandibular joint (TMJ) is impacted. This impact ultimately leads to jaw pain and sometimes a fever or facial swelling as well. When pain occurs in the TMJ, it is no surprise that jaw pain is prevalent. Not only will this cause you to feel pain but clicking sounds may also occur when you open and close your mouth. The dental pulp is the inner part of a tooth that is made up of soft tissues. When the pulp becomes infected, it results in an abscessed tooth. This usually occurs when you have a cavity that has been left untreated for a long period of time. When the bacteria from the cavity spreads from to the tooth to surrounding bone tissues, significant jaw pain occurs. Dental conditions such as gum disease and cavities can be one of the reasons why you are experiencing jaw pain. Although the pain from these conditions don’t directly affect the jaw, it can ultimately spread into the jaw area. Not only is excessive teeth grinding or clenching one of the main causes of jaw pain but it can also cause major damage to your teeth. Many people grind their teeth when they are stressed whilst some are completely unaware that they do it when they are sleeping. 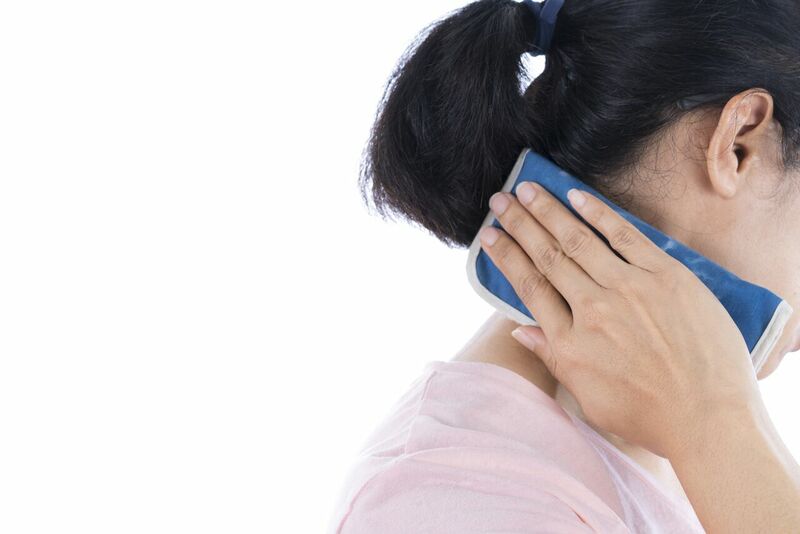 If this habit is left untreated, it can lead to other dental problems. It also important to note that, depending on the main cause of the pain, different symptoms may be present. If one of our experts believe that the main cause of the pain is because of a particular disease, we may offer an alternative diagnosis procedure. Depending on the main cause of you jaw pain, we may treat it a number of different ways. This method can help correct your bite and relieve the pain in your jaw. This method involves reshaping the bite of your teeth to ensure that no individual tooth is experiencing too much stress or pressure. By using dental appliances, your bite can be corrected to reduce any jaw pain you may be experiencing. To do this, you can use your index and middle finger to press into the affected areas of the jaw. By rubbing in a circular motion, and opening and closing your mouth, you can help relieve the tension in your jaw. Medication can help temporarily reduce any jaw discomfort you may be feeling. Don’t wait – speak to one of our highly-trained dentists today to find out how we can help you with your jaw pain treatment. We’re happy to assist you with any questions that you may have. 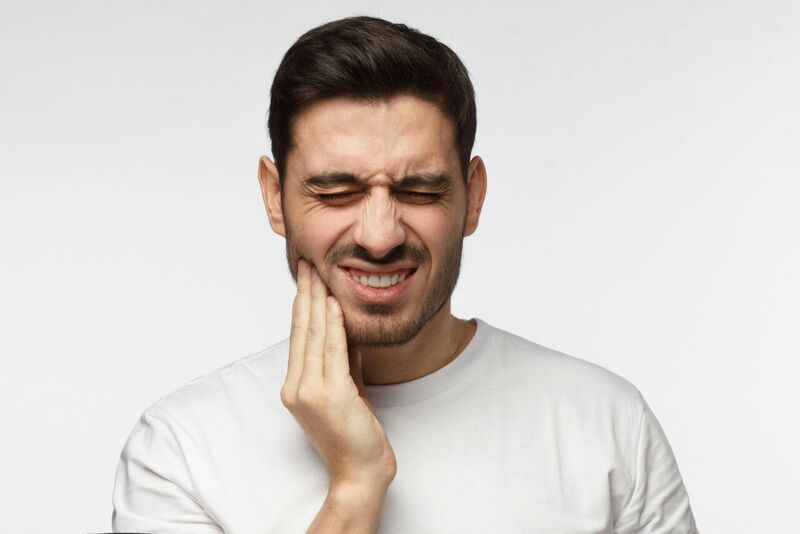 For more information on our jaw pain treatment or any of our services and treatments in general, please do not hesitate to contact us on (03) 9564 5705 or visit us at our Melbourne dentist clinic located on Collins Street.